Steven Leach Group - Steven Leach Group designed Citrix Systems’ new office in Nanjing, China, featured by Office Concept. 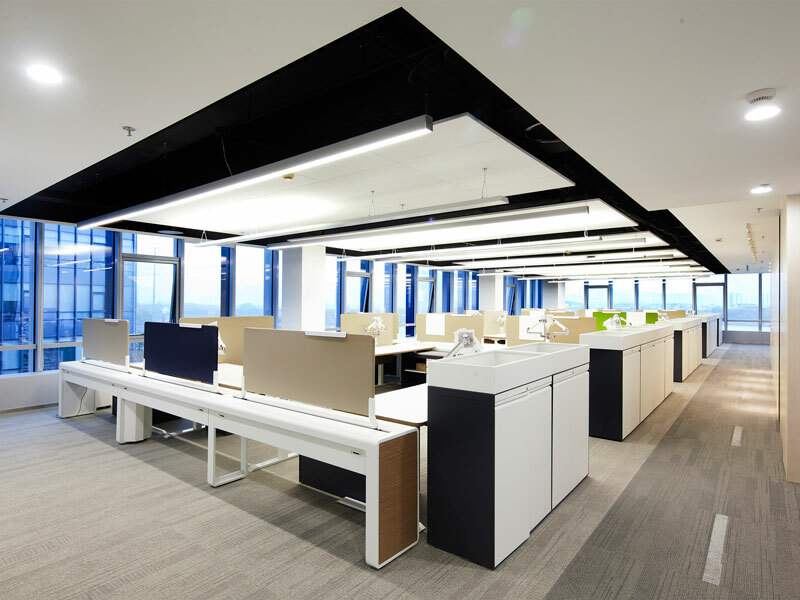 Steven Leach Group designed Citrix Systems’ new office in Nanjing, China, featured by Office Concept. 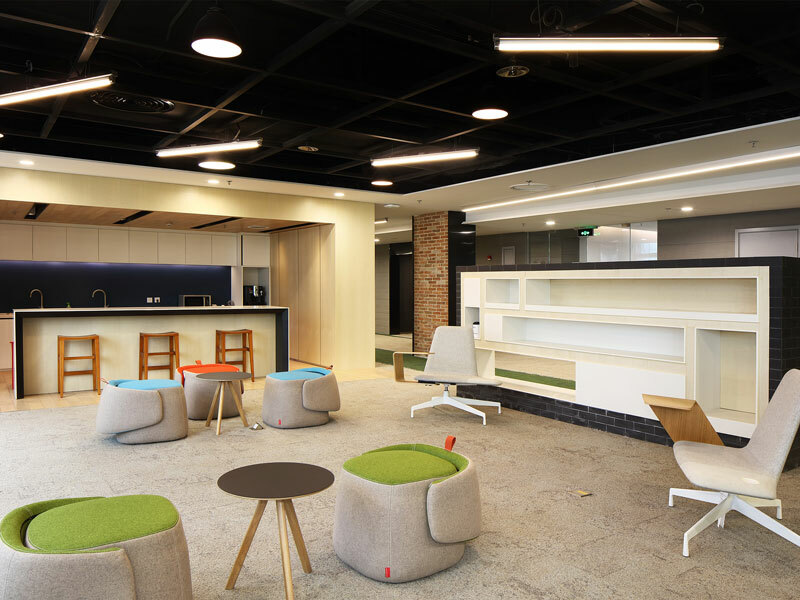 Diversity in contemporary design elements, including the use of interface’s nature-inspired carpets helps create a natural collaborative work environment at Citrix Systems’ new office in China. Modern office design now takes inspiration from social spaces such as cafes, clubs and parks – places where chance meetings and open discussions happens naturally. In a work setting, these spaces help to flatten hierarchy and stimulate creativity and collaboration. Design firm Steven Leach & Associates (SL+A) based in Seoul, Korea, were briefed to create such a space for Citrix Systems’ new research and development centre in Nanjing, China. Read the full article from page 130 and onwards.